2014 – Well that was good wasn’t it?!? 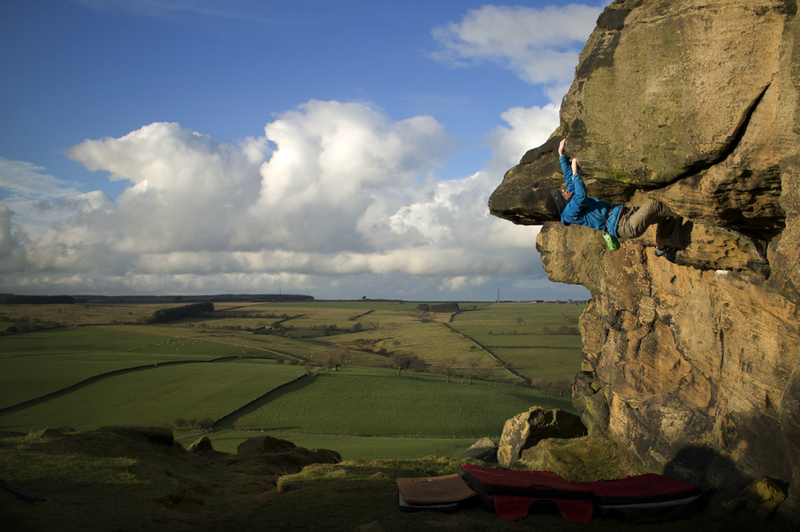 January: It rained, and rained and rained… Here Duncan is making the most of the single day of good weather on Syrett’s Roof at Almscliffe, a great little 6b highball. 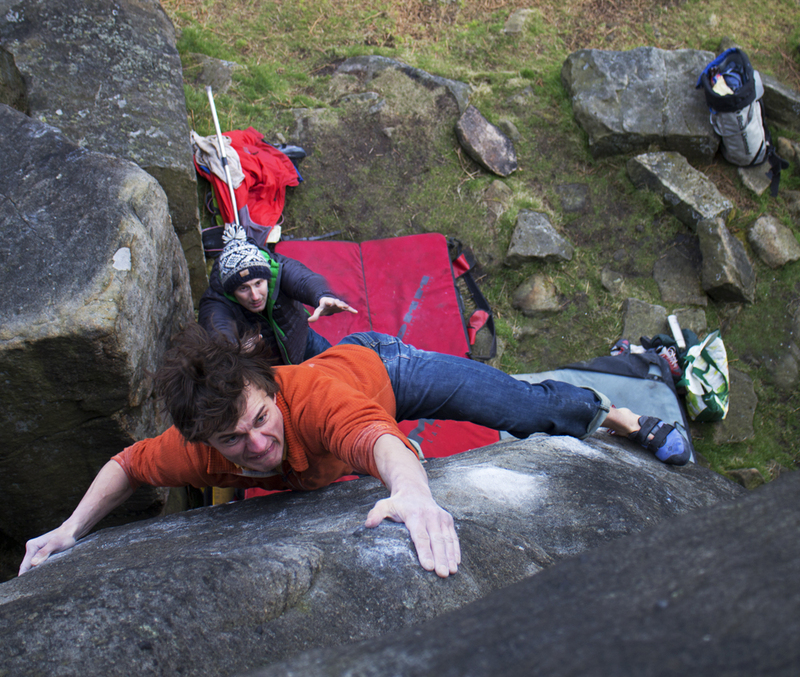 March: Probably not the best strategy, but after getting back onto the long/traddy stuff a cold snap brought the gritty/bouldery stuff into condition, I made the most of it by completing my first ‘up’ 7c boulder problem: Famous Grouse at Burbage West. April: Over the past 10 years I have made it down to Pembroke at least one, if not twice a year. In 2014 I made it three times, on successive weekends; not ideal for the bank balance but worth every penny as the routes were – as always – incredible. 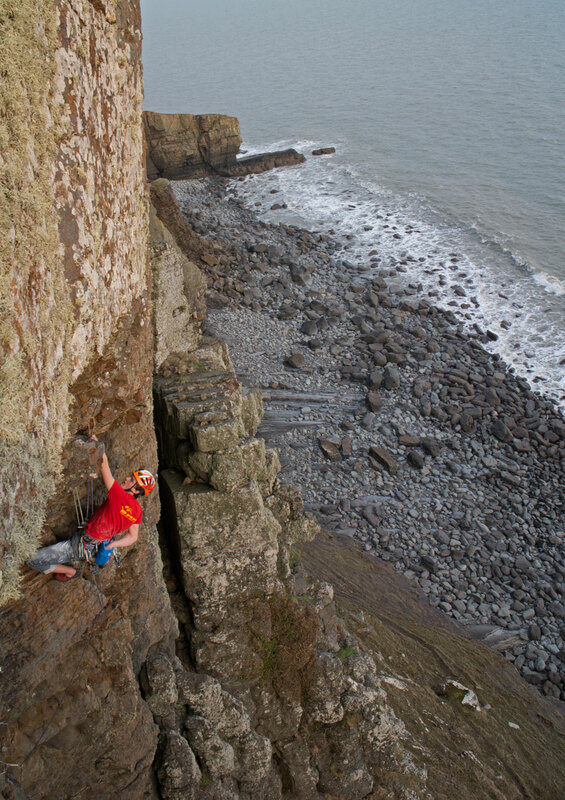 The One Eyed Man (E5 6a) in particular rated as one of my Top 3 for 2014, a real adventure into some wild and unconventional terrain. 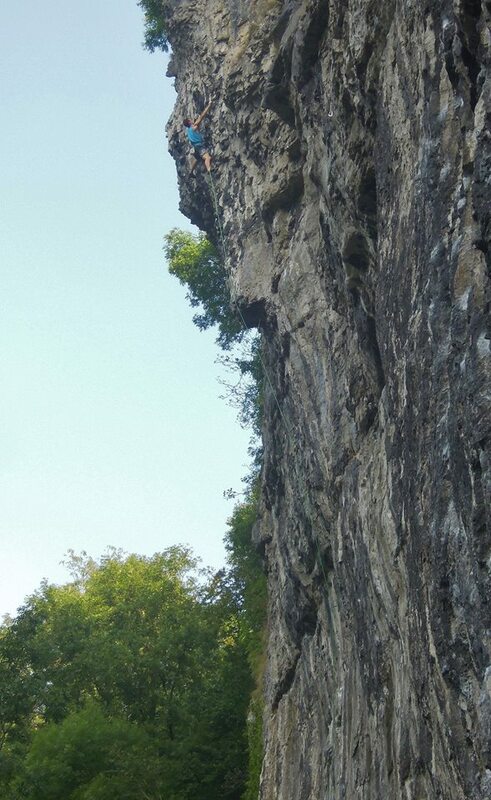 Stone the Loach (7c), Chee Dale. Photo Duncan Campbell. July: In July I decided to commit myself to the 8a cause, I’d said that I’d wanted to do it for long enough but never put the effort in to actually doing it. 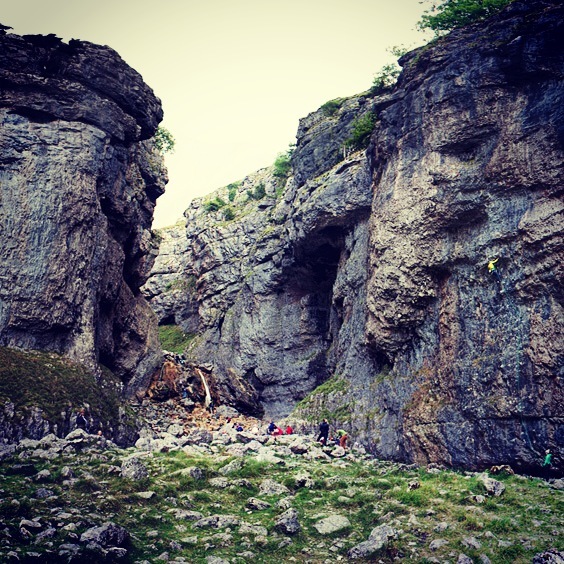 It also provided the necessary impetus to get to know Peak Limestone a little better, despite living in Sheffield for two years there still feels like there is a lot left to explore. 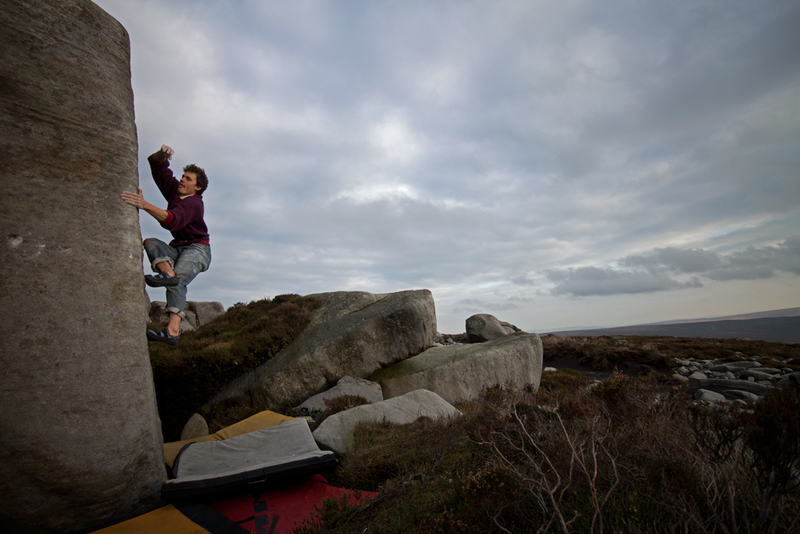 August: I climbed my first 8a – The Prow – at Raven Tor, then followed this up with another – The Crucifixion – shortly after. 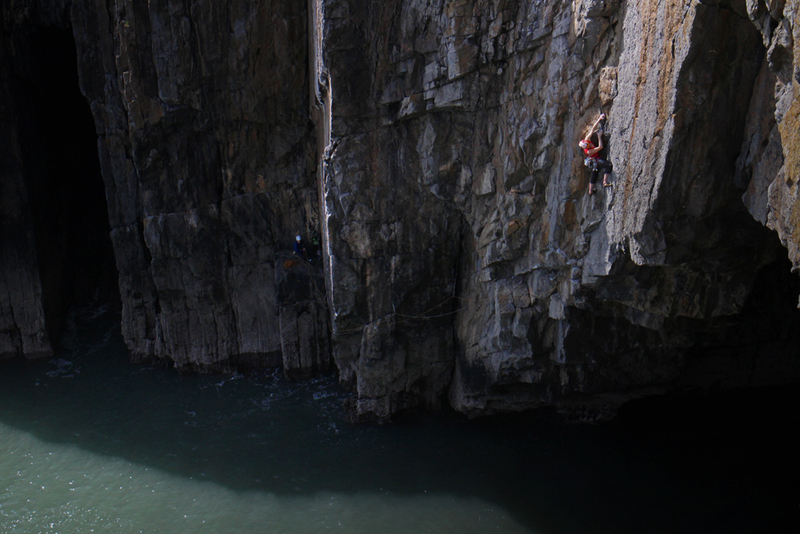 I found the process of putting these routes together both fun and enjoyable, plus it was great to be a part of other peoples project experiences – in particular Katy on Mecca (8b+) and Mina on Mecca Extension (8c). Later in the year they both climbed their respective projects, seeing them both put the time, effort and hard work into these was really motivating and encouraged me to try harder (and also made me question whether I try hard enough?!). September: With all this sport fitness I decided to tick off a few routes that I’d wanted to do for ages, but never had the ability to do – particularly within such a short space of time. Focussing my efforts around Malham, Kilnsey and Gordale I managed my own personal Poor Man’s Yorkshire Crown. 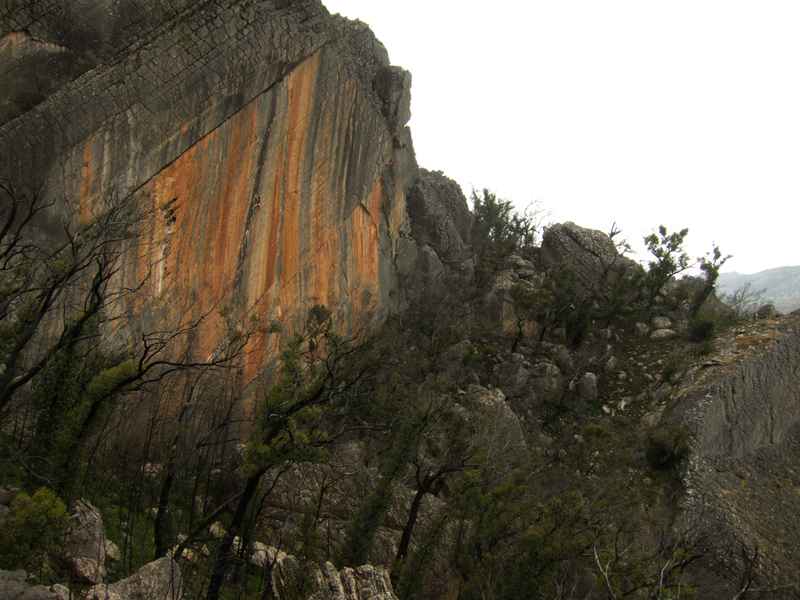 October: Arapiles and Grampians in Australia are home to some of the best rock climbs in the world, throw into the mix some of the funniest animals in the word and you’ve got a winning combination. Archimedes Principle probably rates as the third and final Top 3 for 2014, it is – quite simply put – perfect. 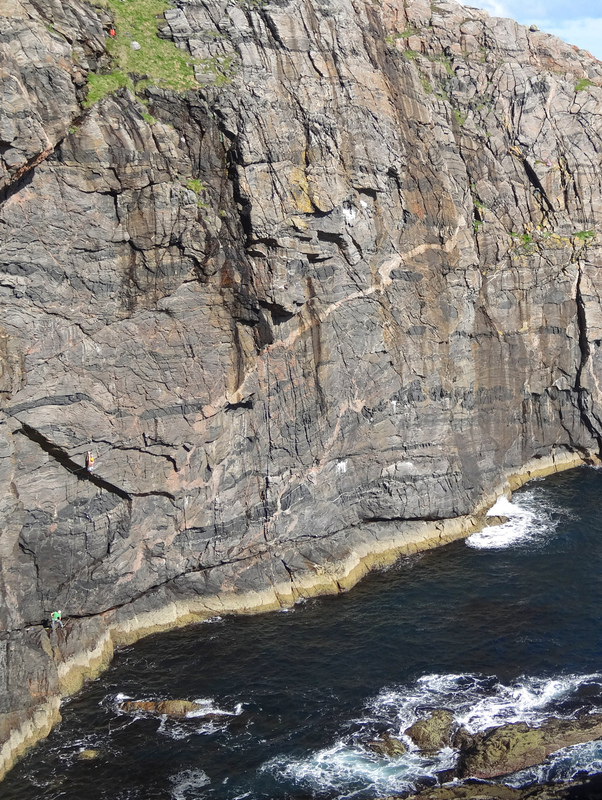 Neighbouring Pythagoras Theorem might have made it onto the list had I have managed to have climbed it! November: People looked shocked and stunning when I said I was looking forward to returned home to the UK after Australia and when I kept saying it was good to be back – it was! I couldn’t wait to be back on the brown rock again, small though it is I really cannot overstate just how much it has come to meant to me. Despite some mixed conditions I had a number of great days out, particularly on the moorland grit at Simon’s Seat and Thorn Crag. December: It’s a time for family and friends isn’t it? Red wine, roast meals and warm evenings by the fire. 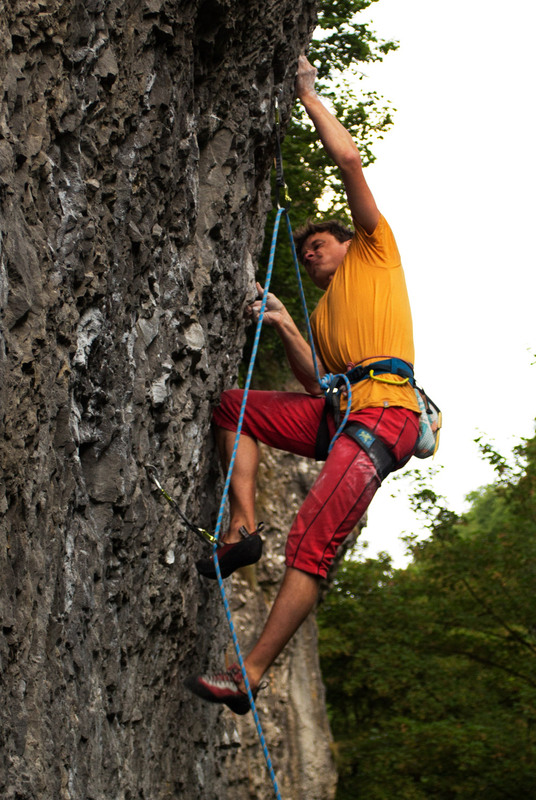 I feel like I take climbing seriously…well…seriously-ish… for 11 months of the year, but need one to relax. 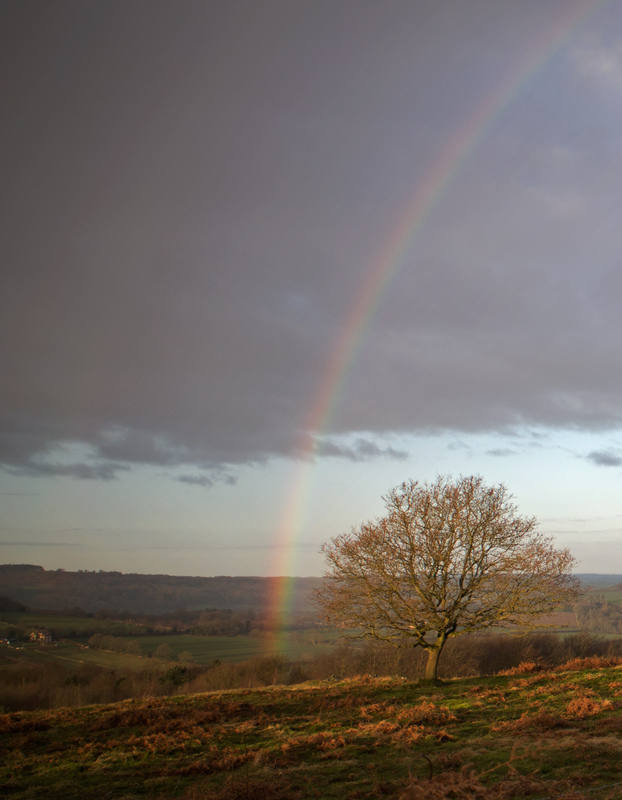 That said, the desire is still there – I managed to visit two crags I’d never been before on Christmas Eve/Christmas Day (Beacon Hill and Slawston Bridge) – it’s just the approach that’s different. Here’s to a fun 2015!